Configure up to 8 cameras using the 8-Channel 1080p HD-TVI DVR from Speco Technologies. 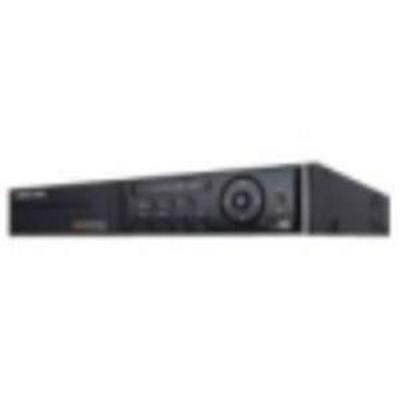 Offering up to 1080p recording resolution, the DVR allows the cameras to record at 15 fps in 1080p and 30 fps in 720p or 960H. 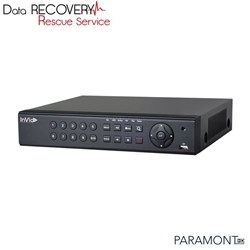 The DVR saves recorded footage to a pre-installed 1TB HDD , which can be extended to a mamixum of 8TB, and uses H.264 compression technology for fast, high-quality information storage. Equipped with 2-way audio capabilities, the DVR can record audio from up to 4 channels, as well as deter intruders using digital deterrence software for activating an audio message when motion detectors or sensors are triggered. 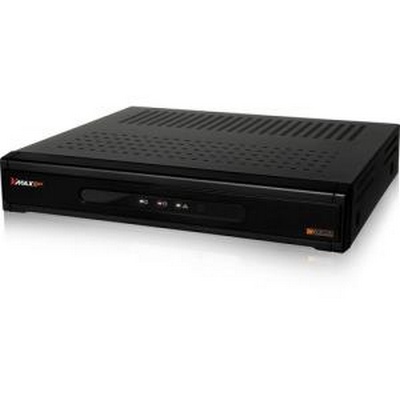 Compatible with PC and Mac systems as well as backwards compatible with analog setups, the DVR is designed to create a convenient surveillance system in a variety of settings. 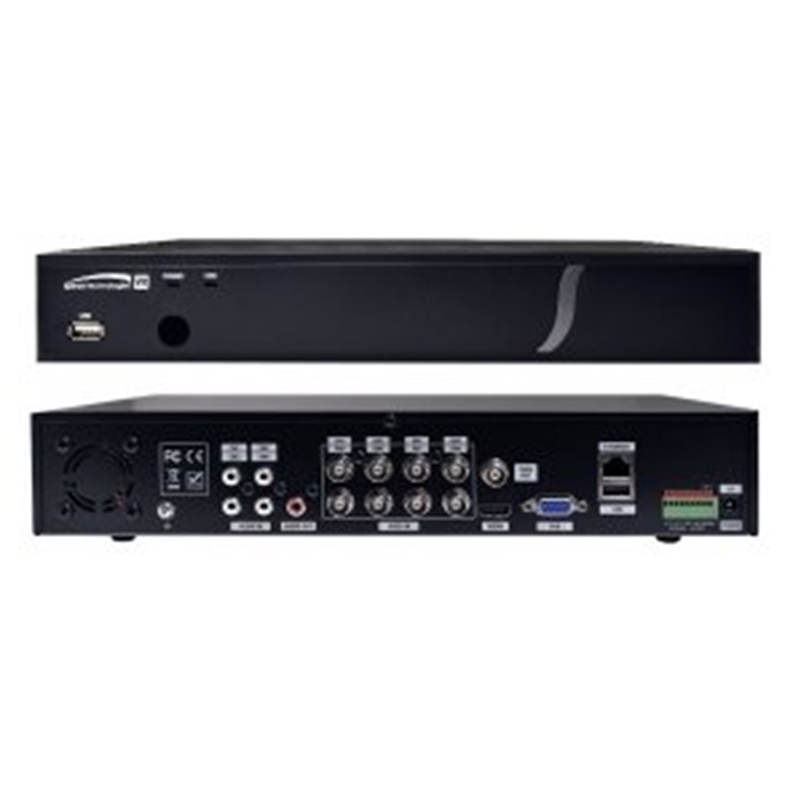 Configure, record, and playback from up to 8 cameras using the 8-Channel 1080p HD-TVI DVR from Speco Technologies. This DVR is capable of supporting high-definition recording and playback using analog coaxial cables, and it is compatible with other HD-TVI devices. Offering multiple recording resolutions, the DVR can record at 15 fps in 1080p resolution and 30 fps in 720p or 960H resolutions. 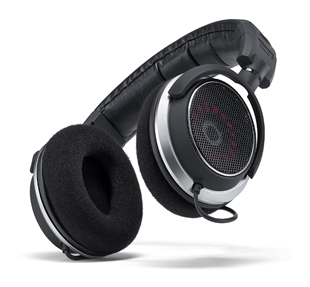 Additionally, UTC technology enables you to zoom, focus, and control your OSD, all using existing coax wiring. The DVR saves recorded footage to a pre-installed 2TB HDD, which can be extended to a maximum of 8TB, and it uses H.264 formatting for fast, high-quality information storage. Equipped with 2-way audio capabilities, the DVR can record audio from up to 4 channels, and it can deter intruders by activating an audio message or sound when motion is detected. 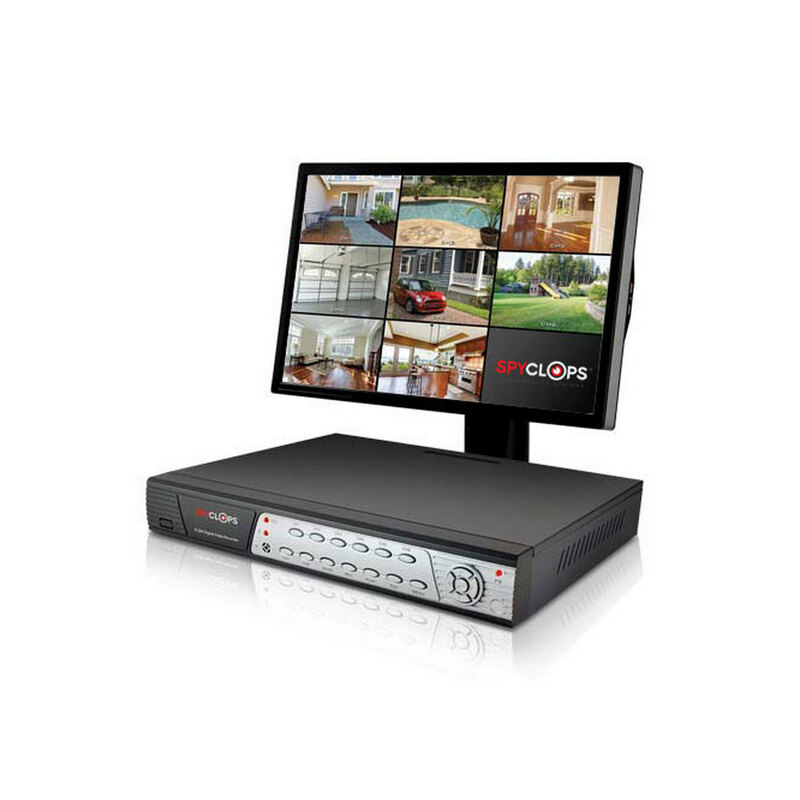 Compatible with PC and Mac systems, and backwards compatible with analog setups, this DVR is designed to create a convenient surveillance system in a variety of settings. 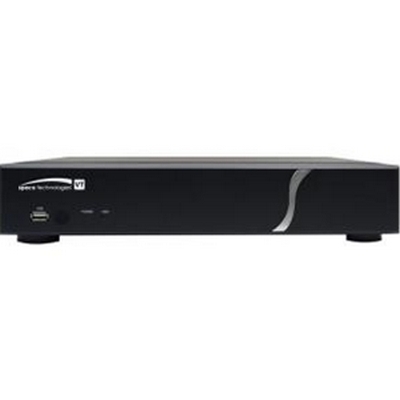 Configure up to 8 cameras using the 8-Channel 1080p HD-TVI DVR from Speco Technologies. 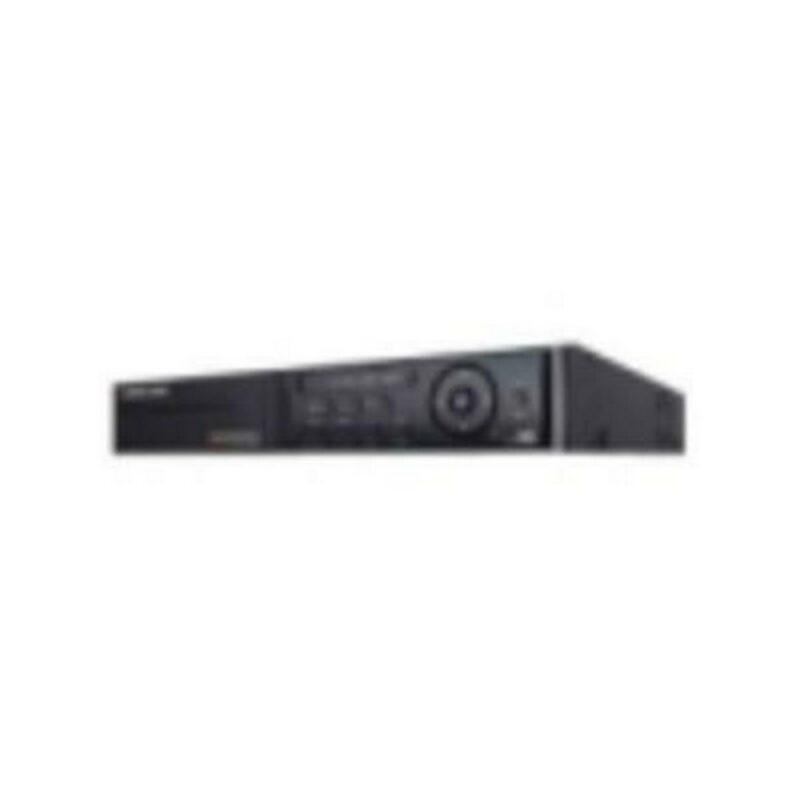 Offering up to 1080p recording resolution, the DVR allows the cameras to record at 15 fps in 1080p and 30 fps in 720p or 960H. 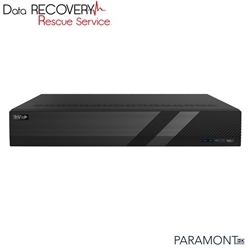 The DVR saves recorded footage to a pre-installed 3TB HDD , which can be extended to a maximum of 8TB, and uses H.264 compression technology for fast, high-quality information storage. Equipped with 2-way audio capabilities, the DVR can record audio from up to 4 channels, as well as deter intruders using digital deterrence software for activating an audio message when motion detectors or sensors are triggered. 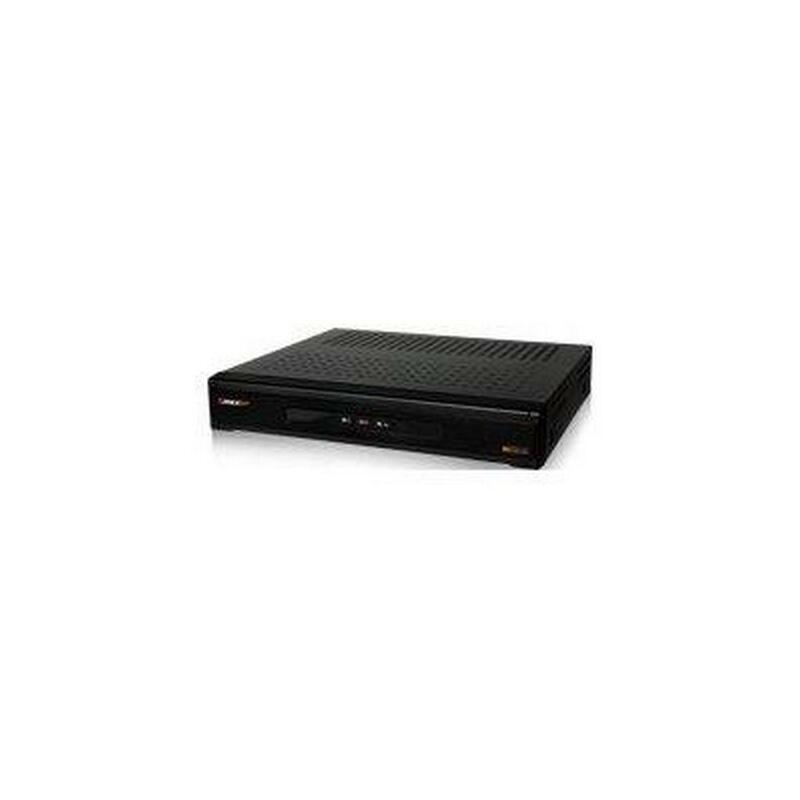 Compatible with PC and Mac systems as well as backwards compatible with analog setups, the DVR is designed to create a convenient surveillance system in a variety of settings. 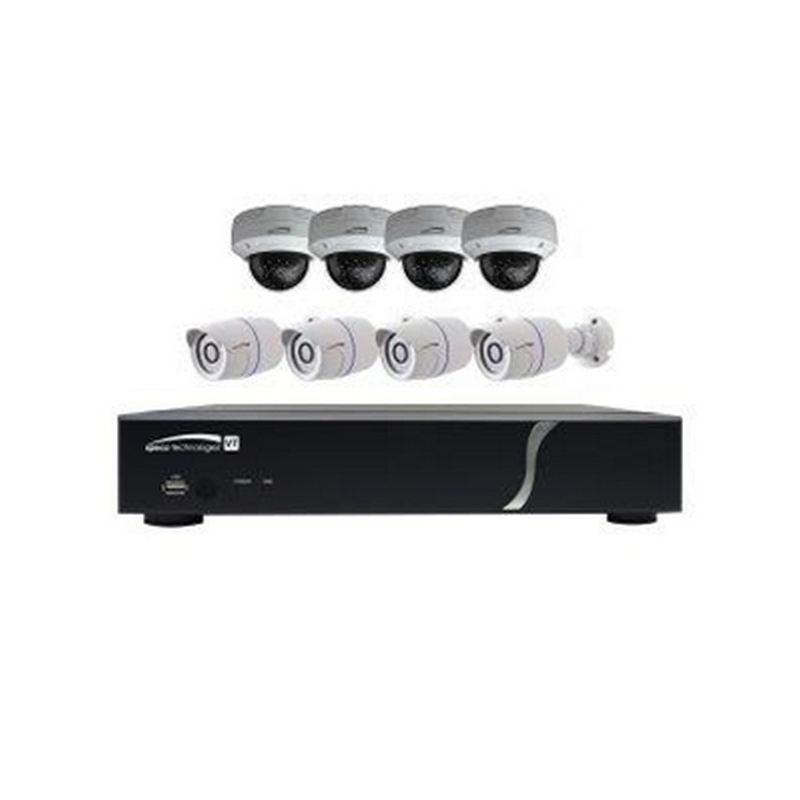 Configure up to 8 cameras using the 8-Channel 1080p HD-TVI DVR from Speco Technologies. Offering up to 1080p recording resolution, the DVR allows the cameras to record at 15 fps in 1080p and 30 fps in 720p or 960H. 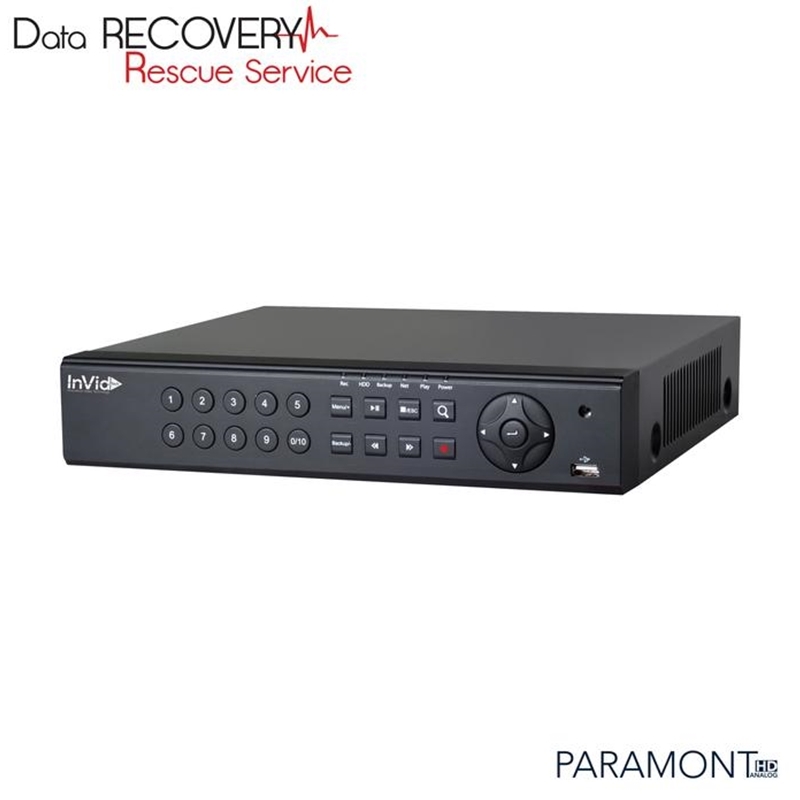 The DVR saves recorded footage to a pre-installed 4TB HDD , which can be extended to a maximum of 8TB, and uses H.264 compression technology for fast, high-quality information storage. Equipped with 2-way audio capabilities, the DVR can record audio from up to 4 channels, as well as deter intruders using digital deterrence software for activating an audio message when motion detectors or sensors are triggered. 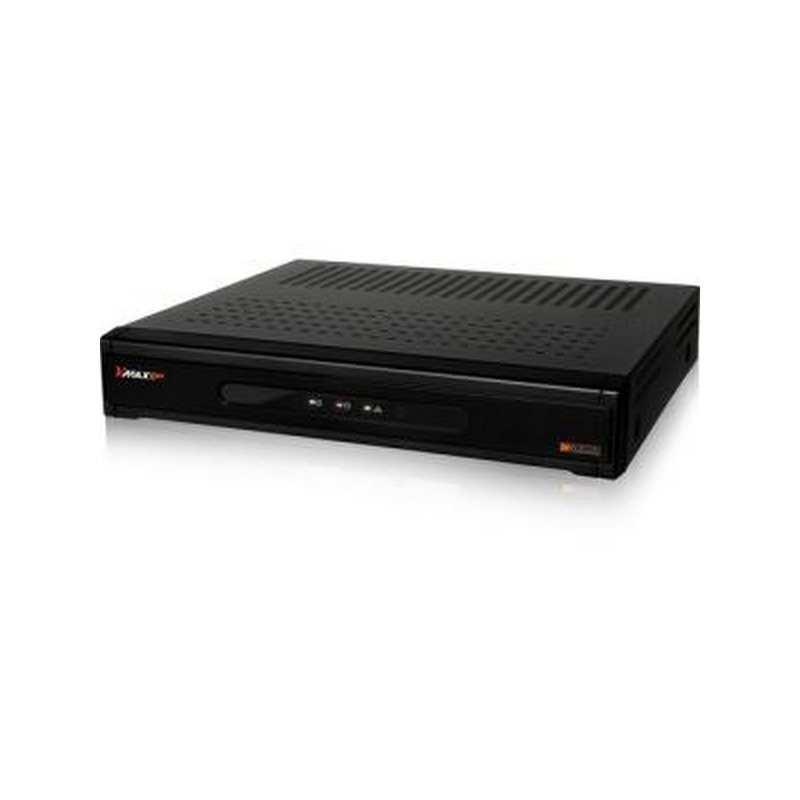 Compatible with PC and Mac systems as well as backwards compatible with analog setups, the DVR is designed to create a convenient surveillance system in a variety of settings. 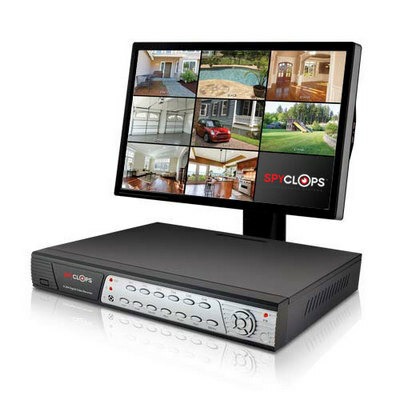 Configure up to 8 cameras using the 8-Channel 1080p HD-TVI DVR from Speco Technologies. Offering up to 1080p recording resolution, the DVR allows the cameras to record at 15 fps in 1080p and 30 fps in 720p or 960H. The DVR saves recorded footage to a pre-installed 6TB HDD , which can be extended to a maximum of 8TB, and uses H.264 compression technology for fast, high-quality information storage. Equipped with 2-way audio capabilities, the DVR can record audio from up to 4 channels, as well as deter intruders using digital deterrence software for activating an audio message when motion detectors or sensors are triggered. Compatible with PC and Mac systems as well as backwards compatible with analog setups, the DVR is designed to create a convenient surveillance system in a variety of settings. 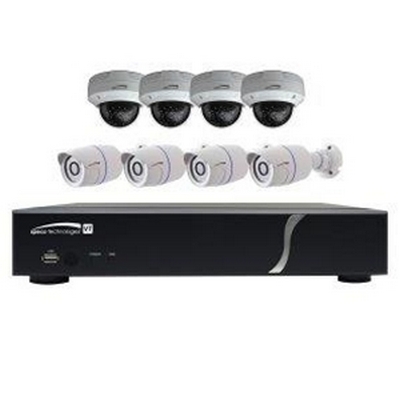 Configure up to 8 cameras using the 8-Channel 1080p HD-TVI DVR from Speco Technologies. Offering up to 1080p recording resolution, the DVR allows the cameras to record at 15 fps in 1080p and 30 fps in 720p or 960H. 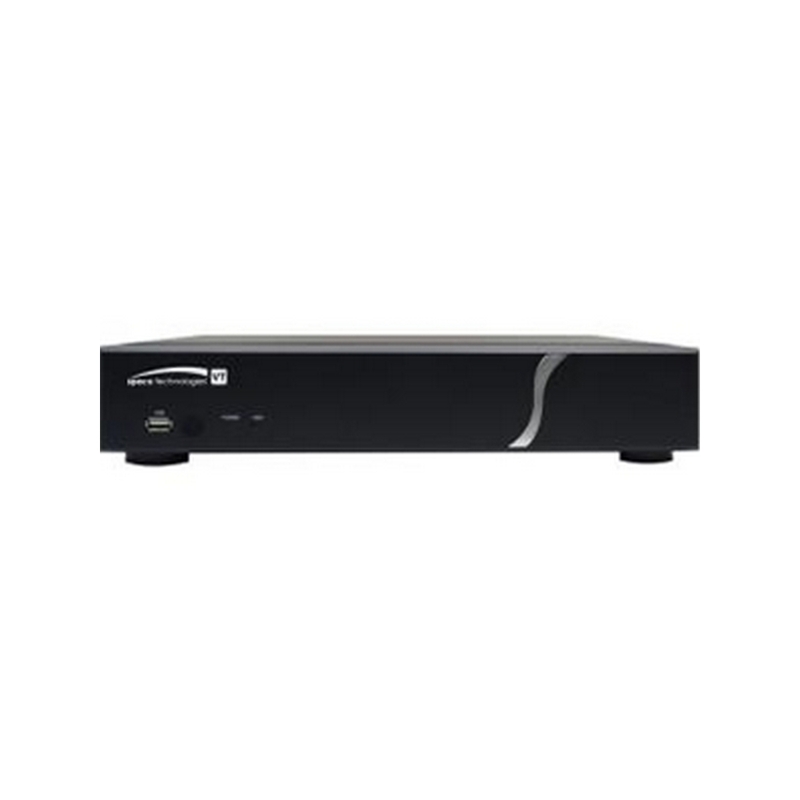 The DVR saves recorded footage to a pre-installed 8TB HDD and uses H.264 compression technology for fast, high-quality information storage. Equipped with 2-way audio capabilities, the DVR can record audio from up to 4 channels, as well as deter intruders using digital deterrence software for activating an audio message when motion detectors or sensors are triggered. 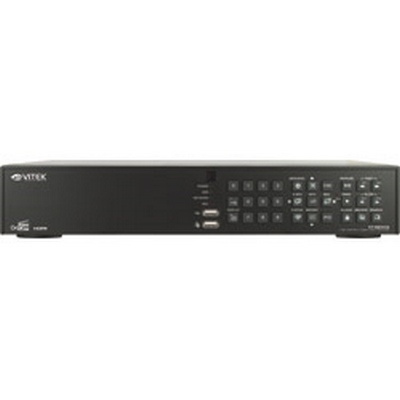 Compatible with PC and Mac systems as well as backwards compatible with analog setups, the DVR is designed to create a convenient surveillance system in a variety of settings. 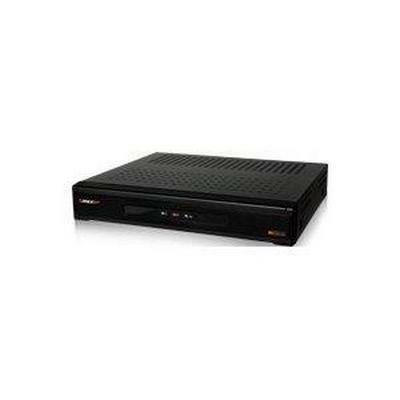 Speco D8VX2TB 8 Channel High Mega Pixel HD-TVI DVR, 2TB.